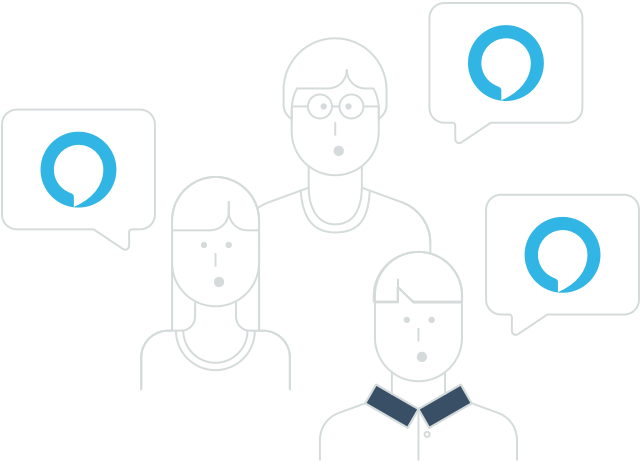 Create meaningful user experiences for an endless variety of use cases with Alexa Voice Service (AVS), Amazon's intelligent voice recognition and natural language understanding service. 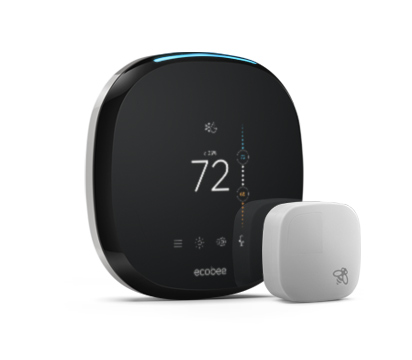 AVS includes a full range of features, including smart home control, streaming music content, news, timers, and more, and can be added to any connected device that has a microphone and speaker. Alexa is always getting smarter with new capabilities through machine learning. Complex technologies like Automatic Speech Recognition and Natural Language Understanding are handled for you in the cloud. Easy interfaces for core functionality like audio playback, volume control, or text-to-speech. 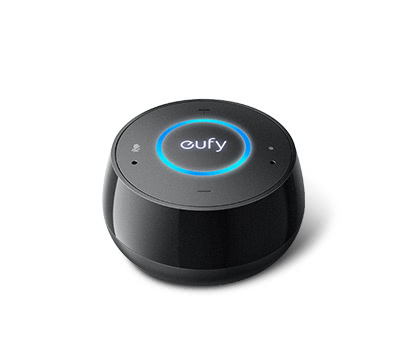 These interfaces have a one-to-many relationship with built-in Alexa capabilities and third-party skills. Access to thousands of custom skills built by our active developer community. 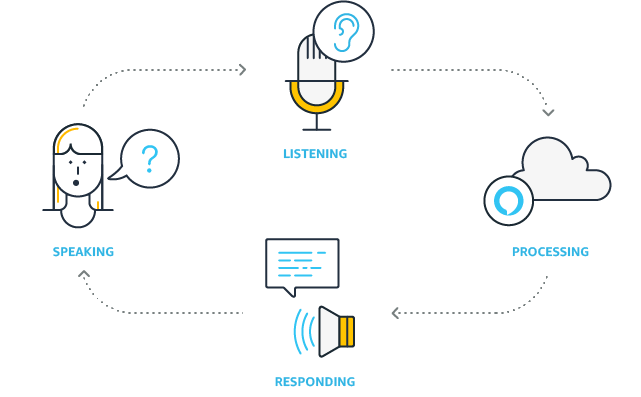 Learn how to build your own custom skill with the Alexa Skills Kit (ASK). Voice control for Smart Home devices, such as lights, switches, thermostats, and more from Belkin Wemo, Philips Hue, SmartThings, Insteon, and Wink. Learn how to build your own line of Alexa Smart Home products. 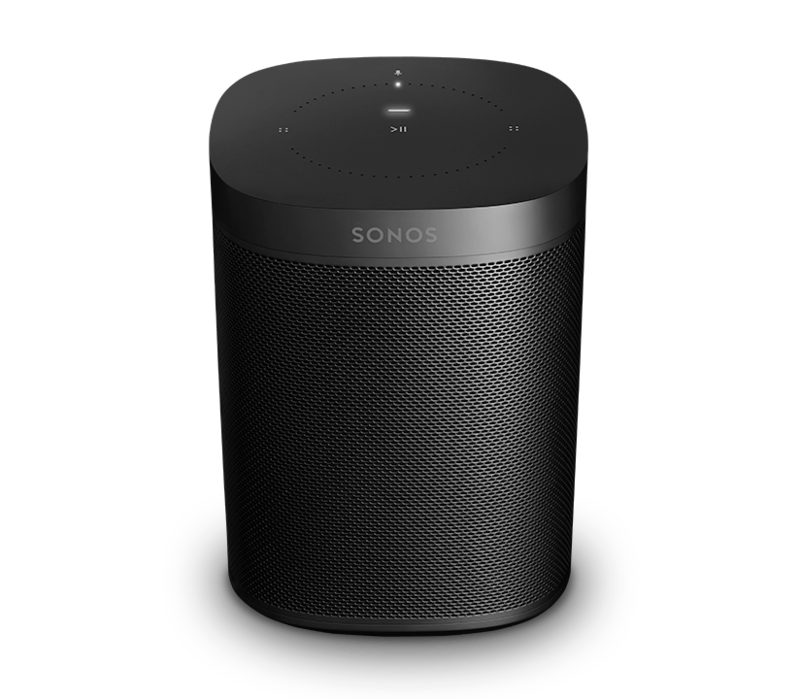 Voice control for streaming media services, such as Amazon Music, SiriusXM, iHeartRadio, and TuneIn, as well as web search results, sports scores, weather reports, jokes, and Flash Briefings. Learn how to integrate media services into your product with Alexa built-in. AVS provides localized language and skills in a growing number of international regions. You can easily enable any product with Alexa to access language or region-specific ASR, NLU, and TTS engines, reaching even more customers around the world. Learn more about AVS localization. New to Voice User Interface Design? If you’re new to voice user interface (VUI) design or you just want to learn more about AVS, the video below covers key concepts and examples around hardware selection, how to enable hands-free voice interaction, and how to build a robust AVS client. Stay connected by joining our thriving developer community. Post questions, share comments, and hear new ideas from other developers and engineers. What Can You Build With Alexa? AVS provides the flexibility to choose the best experience for your Alexa-enabled product. Whether you’re building a hand-held device like a TV remote or smart watch or developing a hands-free experience for a connected speaker or thermostat, AVS offers Automatic Speech Recognition (ASR) Profiles tailored for specific types of user interaction. Begin by envisioning how you want your users to interact with Alexa, and our design guide will help you choose the best Profile to implement into your product. Don’t know where to start? The Alexa family of devices gets bigger every day. Learn how these companies voice-enabled their products in our Developer Spotlight series below, and shop available products on the Alexa Built-in Storefront.